The FOBB is a contest put on by the Adventure Radio Society. These are the people who also host the spartan sprint once a month. The idea is to get portable and operate your radio. The FOBB and NJQRP Club Skeeter Hunt are the events that I actually learned radio doing!! I’ll never forget the first contest I took part in, I worked Greg Lane N4KGL. How he copied anything I sent and the fact I copied anything back is a miracle! But. . . I still follow Greg on Google+ and we trade emails occasionally. He has been a very helpful elmer over the years. You’ll hear him in my video! (This is actually just a bizarre coincidence! I happened to hit record right before he responded to me. JD (K5HH) has been showing me up by Vlogging. I doubt I become a Vlogger, BUT. . . I did make a video of the contest and figured I would share with you. Check it out, share with your friends. Tell me what I can do to make it more useful for the upcoming Skeeter Hunt in the comments below! Tuna Tin finished post coming soon! This episode we’re talking about the WSPRlite flexi. 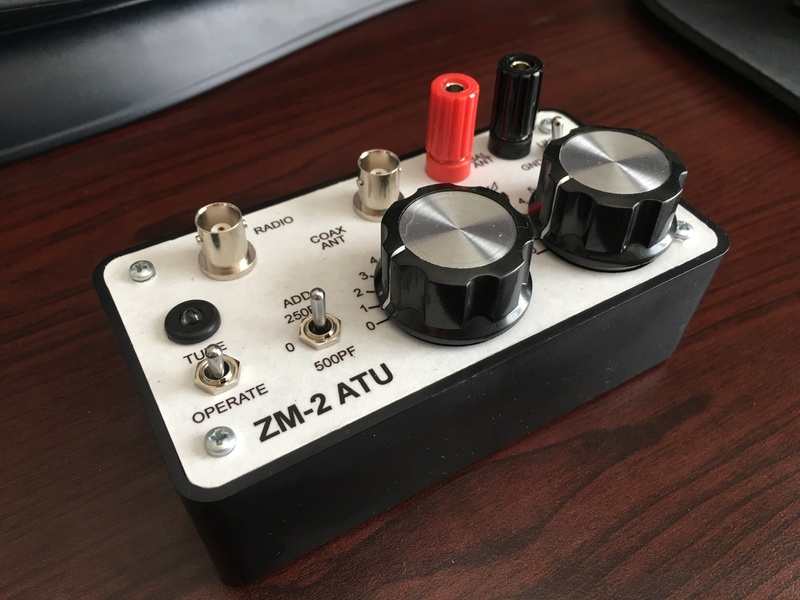 Now this is a cool little device made by the folks over at SotaBeams in the UK that lets you test your antenna’s actual transmit propagation in real time. It uses the WSPR protocol (Weak Signal Propagation Reporter) originally developed by Joe Taylor K1JT. (Quite an interesting guy, you should look him up.) Now WSPR is open source and still actively worked on. Please find relevant links below. I’m not going to tell you how to install the support software, as that’s all very well documented when you buy the unit. The point of this episode is just to go over what it does. So, let’s go straight into the setup app where you can update the firmware and set up the device for operation. After you plug the WSPRlite in to the computer, pick the correct COM port and click CONNECT. Every so often, I click Update firmware, to make sure it’s current. Then, enter your callsign and first 4 digits of your QTH locator. Currently WSPRnet only uses the first 4. Honestly, I’m not sure what the CW callsign checkbox is for, so I ignore it. If you know, please post in the comments below and share your knowledge. Choose the band you wish to test. Once you pick a band, it will pick a random frequency in the WSPR accepted range. 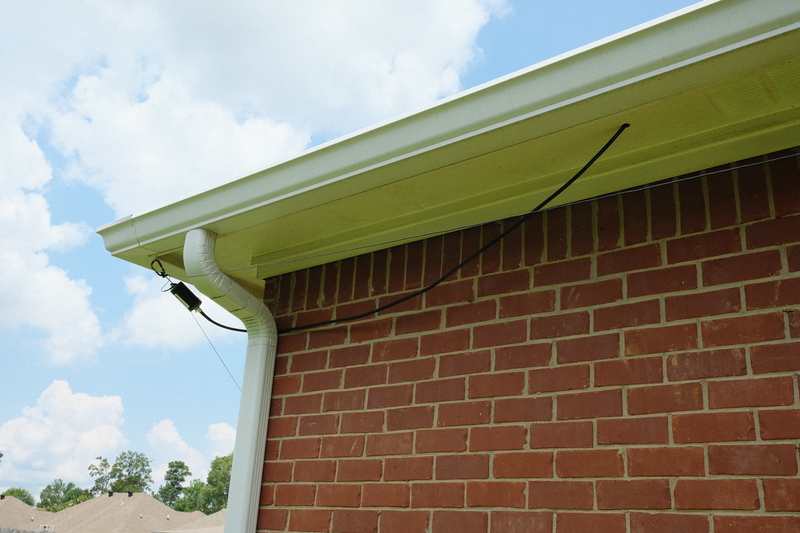 The flexi version of the WSPRlite has lowpass filters for 20 & 30 meter bands built in. You may need to get some external lowpass filters for any other band you wish to test, depending upon where you are operating from. The WSPRlite will work without them, but you may end up operating out of bounds depending upon your location. Something to keep in mind. 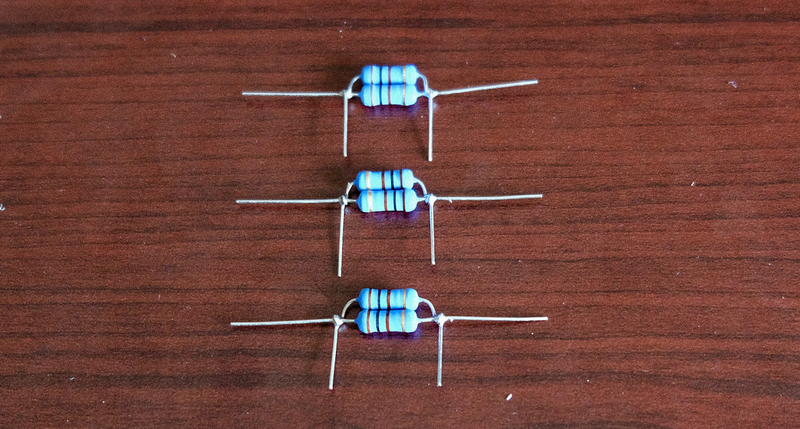 I don’t have any other lowpass filters yet, but they’re on the way if I need them. Then, pick your power output. I’ve just been leaving it at the default 200 mW which, when using the WSPR protocol is equivalent to 1000 watts of SSB. I’m not using an external amplifier, so I leave the Reported power at it’s default. They suggest leaving the Repeat rate at 30%, so that you’re not hogging the frequency every minute. I’ve also left the Max runtime at it’s default of 3 days. At the bottom is a very important link. This will send you to your own, personal DXplorer.net report page for your specific device. We’ll get to that later, for now, go ahead and click Open in browser, then, when it opens, bookmark that link. I think it will generate a new link per band. Lastly, go back up and click Save WSPR Settings. That’s it, you’re done. Unplug the device and let’s get set up to transmit. 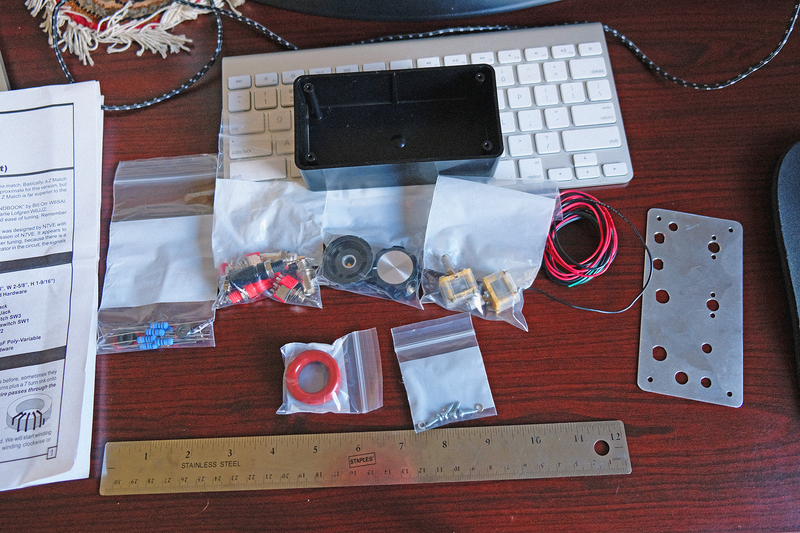 … and plug it into the SotaBeams Power Conditioner. When I didn’t use this, the power supply generated an ugly buzz in the transmission. So, I bought this conditioner as a kit, and haven’t had an issue since. 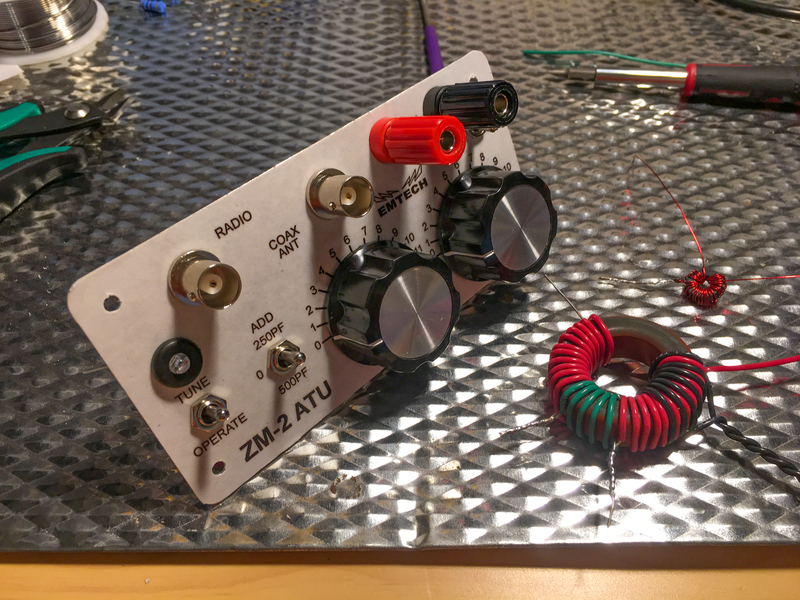 Which goes to my Emtech ZM-2 QRP tuner which I’ve posted a pictorial write-up on the build previously, see that link below. 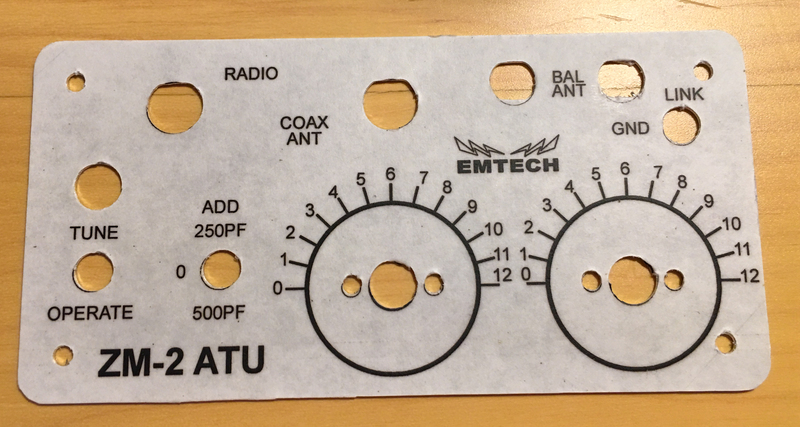 Then attach the antenna to the Tuner. 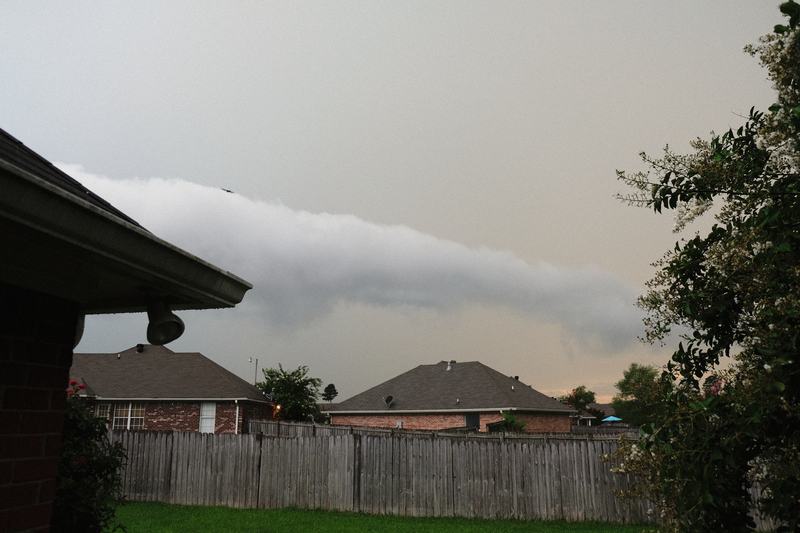 Wait for 2 seconds past the minute on my atomic clock…. aaaand press the button to start transmission. On the ZM-2, flip the switch to TUNE and fiddle with the knobs until the light goes out, or as dim as possible. If you turn the knobs to the stops and the light stays bright, try Adding picoFarads and keep trying. I took my time here. 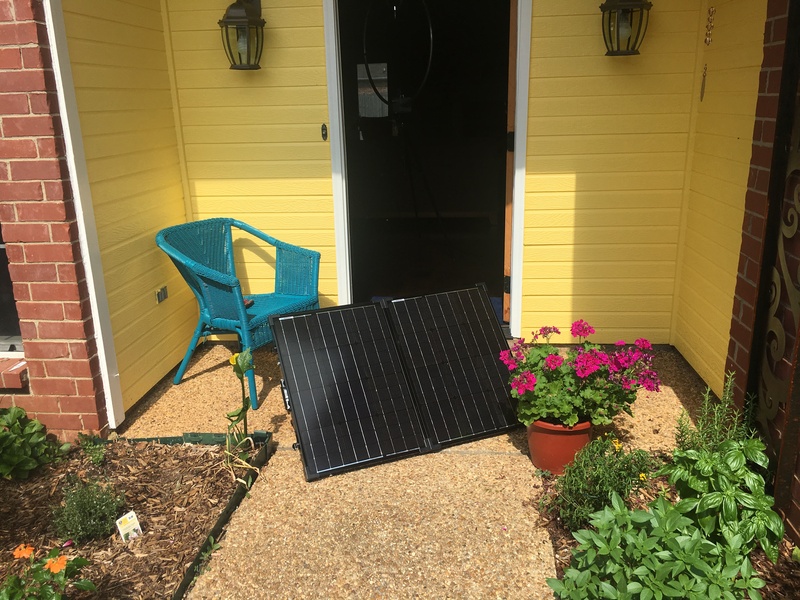 At 200 mW, I wasn’t too worried about overheating anything. 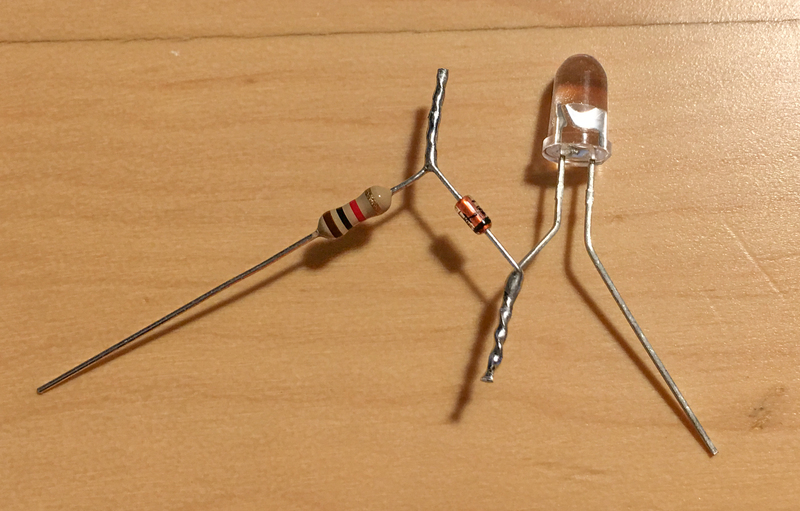 When done, flip the left switch to Operate which takes the LED out of the circuit and give you the least resistance on the line. Done, you’re now transmitting. Give it a while to transmit for a few minutes, and then go to the above mentioned DXplorer.net link you got from the setup app. The DX10 Table shows you a list of your best 10, in range every 2 minutes or so. The Graph is a visual representation of the data points of all your connections. In every report, you can choose a time frame snapshot. The Spots map is … well, self explanatory. The Spots table shows you all your spots, most recent on top. If you’ve tested on other bands, you can swap over to them here. And there you have it. 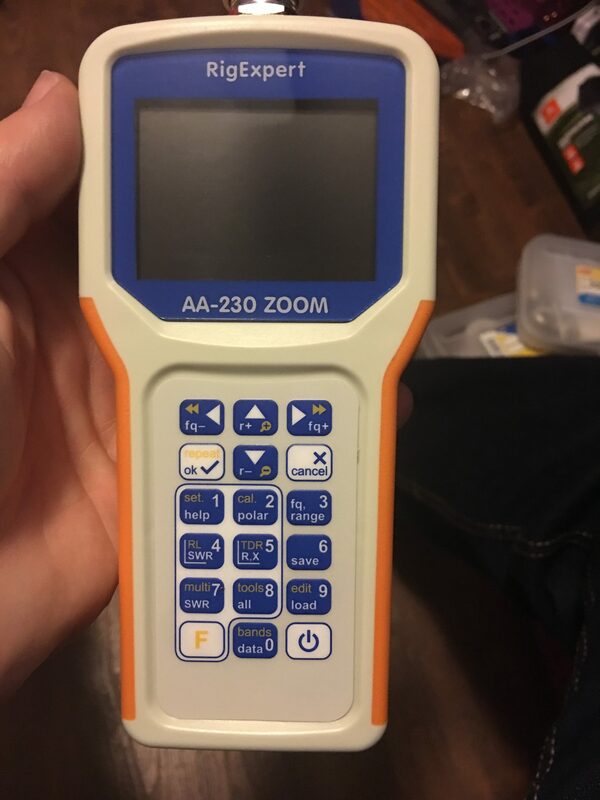 This is a very useful bit of kit that lets you see just how well your antenna is working based on it’s configuration and current propagation conditions. For around $80 and it’s diminutive size and weight, I highly recommend it. You get a very accurate, real-time picture of how long your radio’s arms are at that moment. Especially in our current solar minimums, it’s quite handy to test out where you can reach. If this video was helpful in any way, please, give us a thumbs up. If you have any questions on the WSPRlite flexi, please post them below. I’m no real expert, but I’ll be happy to get back to you with what I know. Thanks for watching the DummyLoads. See y’all next time. I have been disappointed to discover that my receiver is easily overloaded. Also tuning the variable capacitor seems to have very little impact on the received frequency where as the adjustment on the front end seems to have a dramatic impact on the received frequency. Why? What measurements can I take and what can I learn? Well I’ll tell you my story. 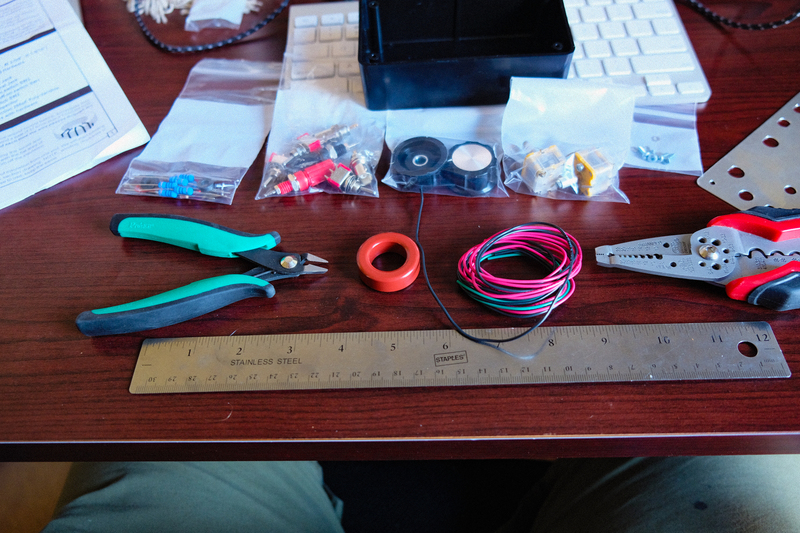 . .
First of all I don’t have much equipment, but I do have an oscilloscope that Bill Ellis (N5TXN) gave me years ago. It is a 15 Mhz BK Precision 1472C scope. Unfortunately I don’t have any probes. . . Amazon 100Mhz scope probes ordered. While I’m waiting on those, what else can I do? 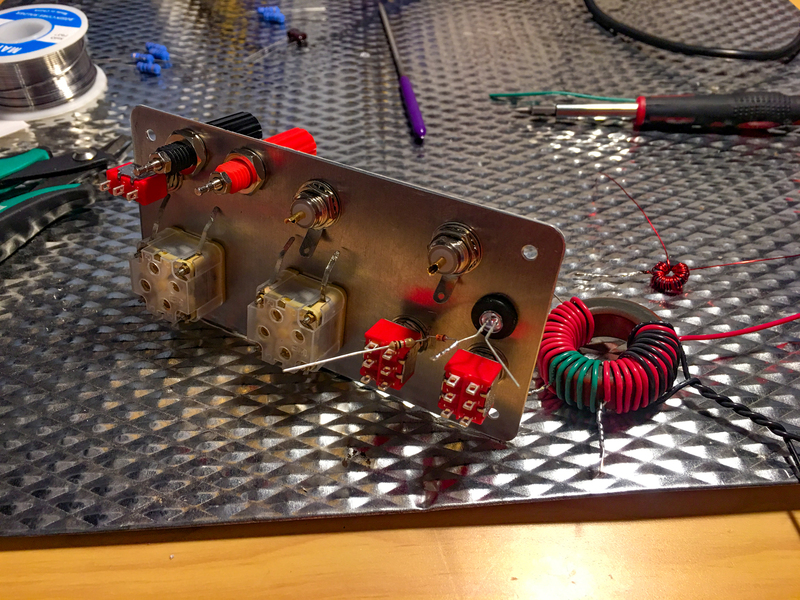 First I used a dummy load to transmit 7.000 from another radio at 5W and used the variable capacitor on the front end to make sure I was peaking the signal in the CW end of the 40M band. I then used the tuning capacitor to try to tune off the signal. No luck. Then I keyed down into the dummy load and started spinning the VFO. I made it to 7.150 before the signal diminished in any way. Hmm. . . that just doesn’t seem right. Could my LO be on the wrong frequency? How can I measure the frequency of the LO? Many phone calls and emails to many friends. A couple of notable quotes. Tuning doesn’t matter if the receiver is overloaded. You can hook up your oscilloscope or frequency counter, but know that you are loading the circuit and the frequency is not the exact frequency in the circuit. Given your LO arrangement, there just isn’t much signal to measure. 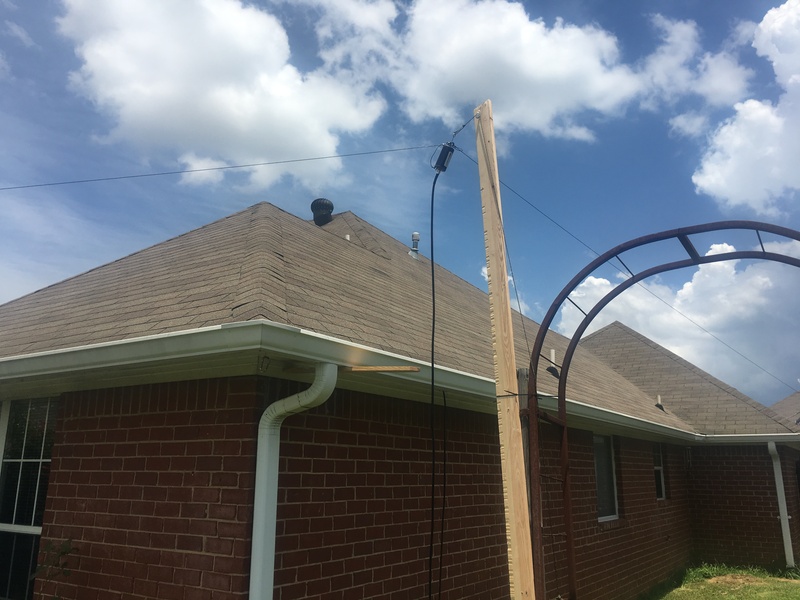 I was advised to use a 1″ form and wind 10 loops of wire around the 1″ form for a receive antenna. I could then use this receive antenna to try to get a frequency count by using my MFJ-259B frequency counter OR use my oscilloscope and the antenna. I was also advised that this was likely a futile effort as the total energy in the LO circuit is unlikely enough to get a good reading. Turns out this was correct. . . 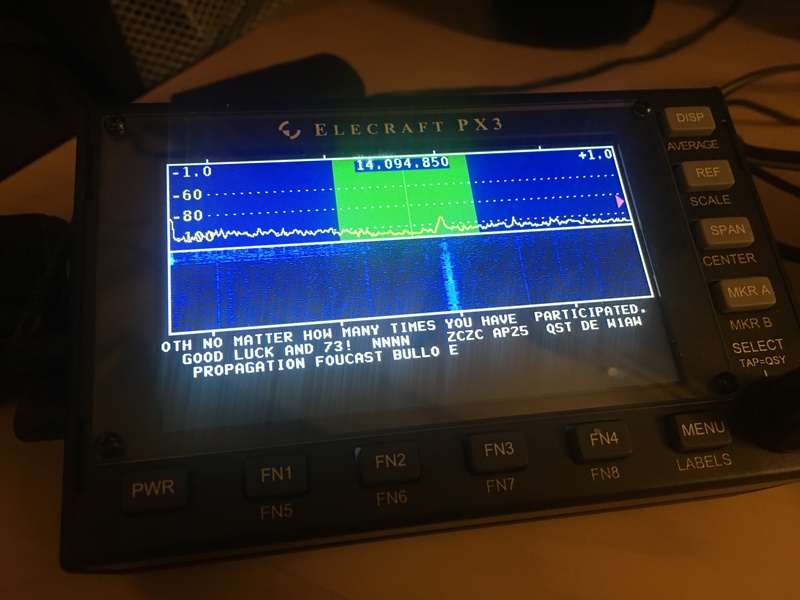 The MFJ frequency counter gave me results from 400 Hz to 30Mhz and the oscilloscope could see a signal, but it wasn’t enough that I could actually count the waves. 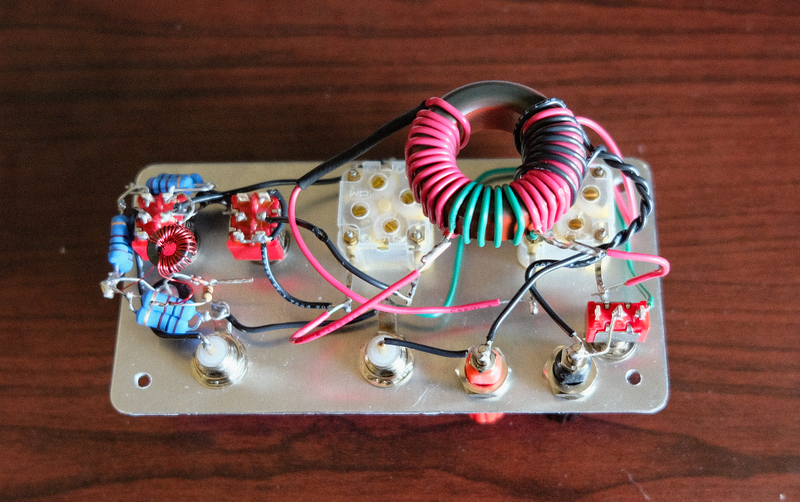 I took a trip to the local Nortex QRP meeting and brought my little creation. I expressed my frustration that the tuning capacitor seems to have no impact on the tuning. After visiting with Dave Lear (NE5DL) and Joe Spencer (KK5NA) I became convinced that the issue was in my band spread capacitor. It’s not a large enough tuning value. When I arrived home my Oscilloscope probes had arrived! I hooked up the oscilloscope probe to pin 6 on the NE602. I got nothing. I played with the RF gain pot. Nothing. I put my desk radio on 7.050 Mhz and keyed into a dummy load at 5W. Hello. . . I have signal. I guess that the LO runs at such a low current there is no observable signal until a threshold is met on the RF input. 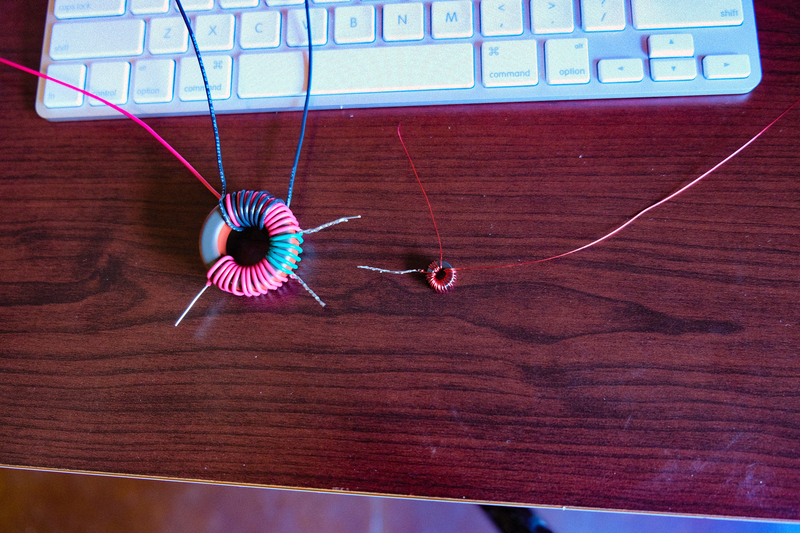 I then spun my tuning cap and the frequency changed as did the amplitude. The amplitude and frequency changed dramatically. I interpret this as confirming my hypothesis. 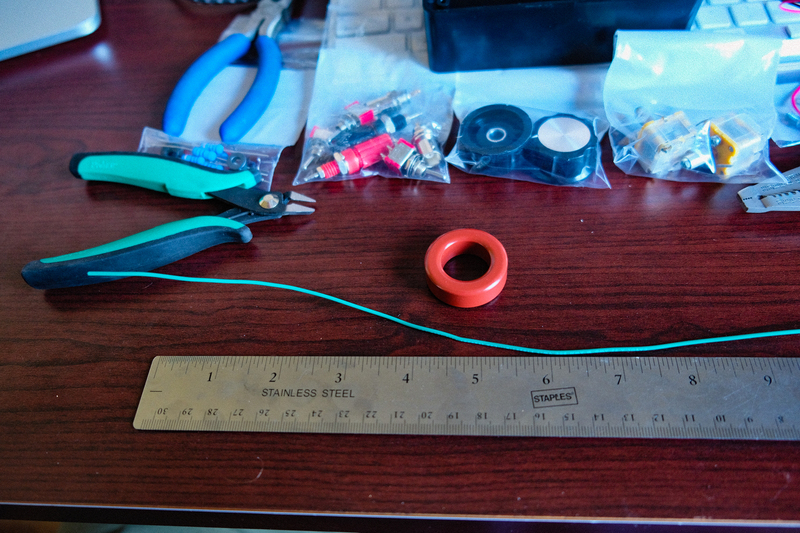 The band spread capacitor needs to be adjusted to tighten up the tuning capacitor. As the tuning capacitor exits the tuned portion of the front end the amplitude drops. In my case, its REALLY fast!! I think my next update will probably be finishing my final experiments with this receiver and start planning my next project. We are approaching the time of year where operating outdoors is nice so I may take a break from building until it gets to be so hot that operating isn’t fun and field day isn’t far away either!